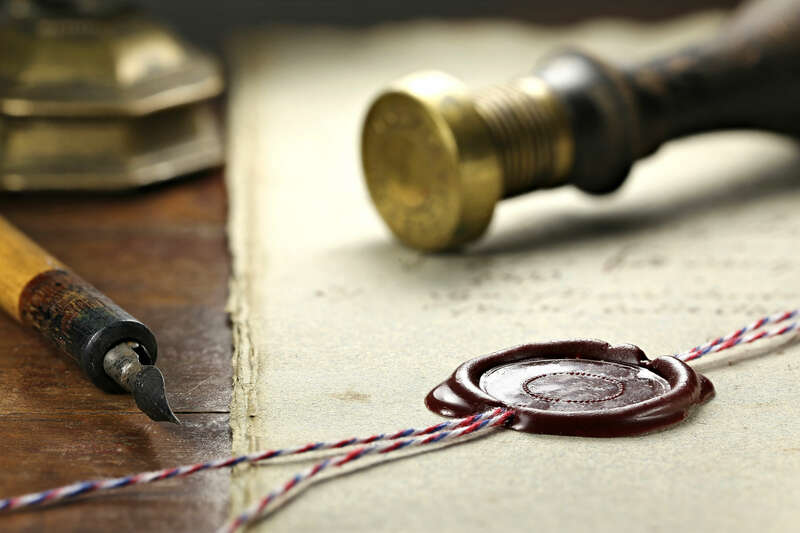 In a July 28th opinion, the Eastern District provided some much-needed clarity on whether an implied covenant of good faith and fair dealing alters or adds terms in a written contract. Judge Gerald Bruce Lee held that “Virginia law does not recognize an independent cause of action” for a breach of the implied covenant and granted summary judgment against the party asserting the claim.In Middle East Broadcasting Networks, Inc. v. MBI Global, LLC, No. 1:14-cv-01207, 2015 WL 4571178 (E.D. Va. July 28, 2015), the Plaintiff was a news broadcaster that had operated a bureau in Baghdad, Iraq, since 2004. In 2013, the Plaintiff solicited proposals to build a special Blast Resistant Building (“BRB”), with a delivery of no later than December 31, 2013. The Defendant, billing itself as “an expert ‘in the construction of BRBs’ and an ‘expert in the delivery of BRBs to locations in the Middle East,’” accepted the challenge, and the parties entered into a contract. The delivery date, however, slipped several times to the following summer due to the Defendant’s difficulty in paying a subcontractor. The parties finally agreed to a contract amendment that required delivery by August 3, 2014, and that this deadline “‘would not be waived or excused for any reason whatsoever.’” The Defendant then missed the August 3rd deadline and never delivered the BRB. After the Plaintiff filed suit for breach of contract, the Defendant counterclaimed for breach of the contract’s implied covenant of good faith and fair dealing. After discovery, the Plaintiff moved for Summary Judgment on the implied covenant counterclaim.Judge Lee granted the Plaintiff’s Summary Judgment motion on the breach of the implied covenant of good faith and fair dealing claim “because Virginia law does not recognize an independent cause of action for this claim.” Judge Lee went on to cite prior Eastern District case law that recognized that while such an implied covenant does exist in every contract under Virginia law, the covenant “simply bars a party from acting in such a manner as to prevent the other party from performing his obligations under the contract.”Judge Lee then used this analysis to determine that the Defendant had failed to demonstrate a genuine issue of material fact as to whether the Plaintiff had done something to prevent the Defendant from performing under the contract. Notably, Judge Lee implicitly rejected the Defendant’s argument that the implied covenant somehow adds obligations to the contract.This decision is useful guidance for practitioners who often see breach of contract claims paralleled with breach of implied covenant claims in commercial litigation. Prior to this opinion, different Virginia courts had gone in different ways when facing the question of whether an implied covenant added to the express terms of a contract. Judge Lee’s opinion adds much-needed clarity to the subject and essentially answers that question in the negative. Business litigators can rest (somewhat) more easily by knowing that the four-corners of the contract will not be expanded by a nebulous, undefined, implied covenant.